ST. PETERSBURG, Fla. and EASTON, Pa. -- With back-to-school season in full swing, Minor League Baseball (MiLB) and Crayola today announced a strategic partnership making Crayola a "Preferred Partner" of Minor League Baseball and a number of its teams. Beginning in 2017, the Minor League Baseball brand will be featured on select Crayola product packaging throughout key retailers. Crayola will aim to appeal to Minor League Baseball's family-centric fan base with its assortment of outdoor products during key retail months. Creating memorable experiences is core to the partnership. 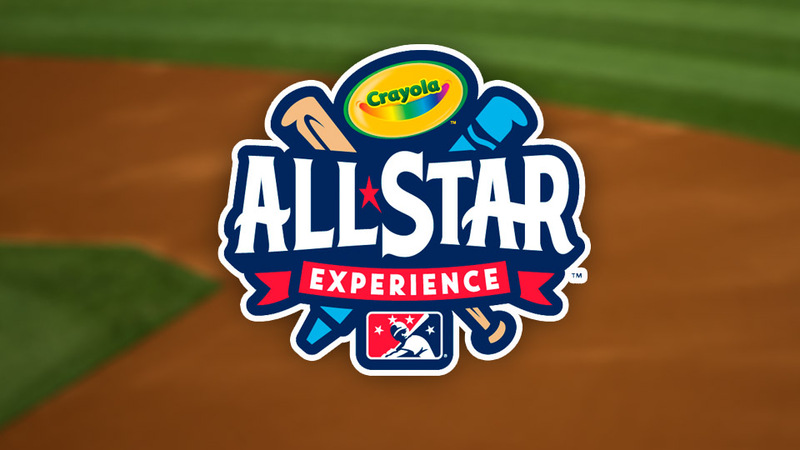 The two brands will host a Crayola All-Star Experience Sweepstakes providing consumers the opportunity to get unprecedented access and an up close and personal look into MiLB. In addition, fans can participate in other exclusive experiences at select ballparks. The partnership also includes an integrated media plan designed to connect Crayola to MiLB's growing fan base. A definitive brand purpose and future-oriented vision aligned these two companies. "Regardless of the generation, Crayola stands as an iconic brand synonymous with family fun entertainment for all ages," said David Wright, Minor League Baseball's Chief Marketing & Commercial Officer. "A strategic relationship between Crayola and MiLB simply makes sense. We are delighted to welcome Crayola to the growing MiLB family." "Crayola is excited to be teaming up with Minor League Baseball," said Mimi Dixon, Customer Development & Activation for Crayola. "It's the first sports sponsorship of its kind for Crayola and we are planning to surprise and delight families next season with fun, color and creativity."